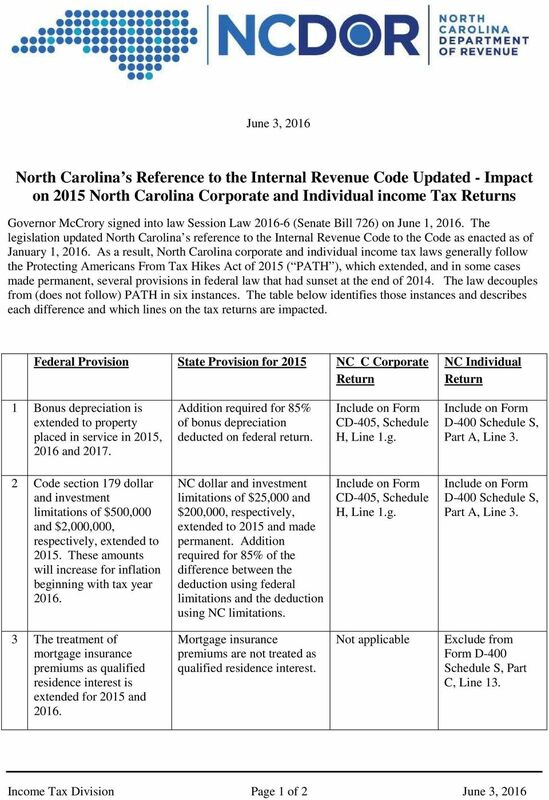 Download "North Carolina s Reference to the Internal Revenue Code Updated - Impact on 2015 North Carolina Corporate and Individual income Tax Returns"
U.S. Property and Casualty Insurance Company Income Tax Return. 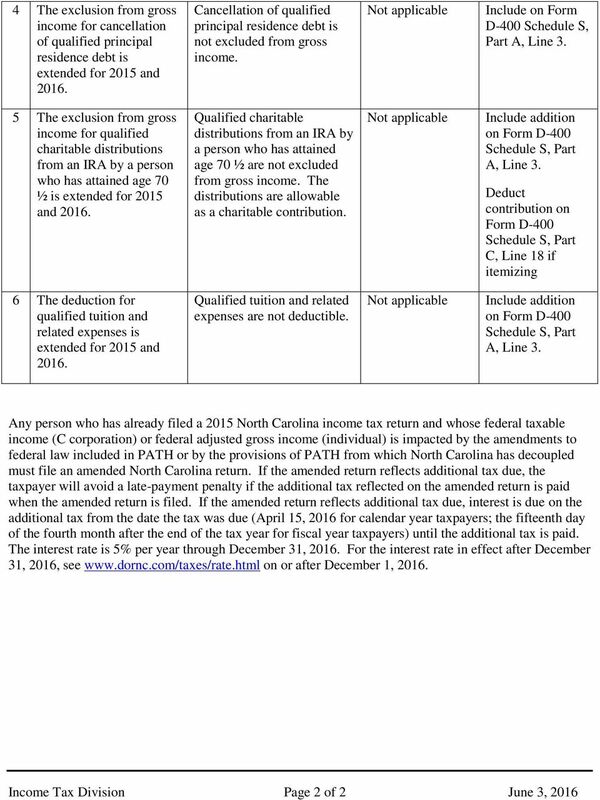 For calendar year 2014, or tax year beginning, 2014, and ending, 20. 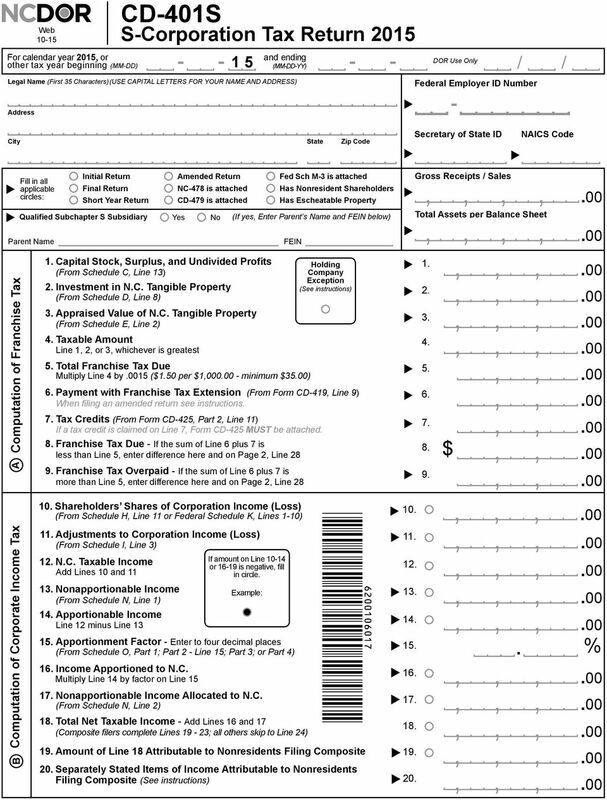 Form 1120-PC Department of the Treasury Internal Revenue Service A Check if: 1 Consolidated return (attach Form 851). 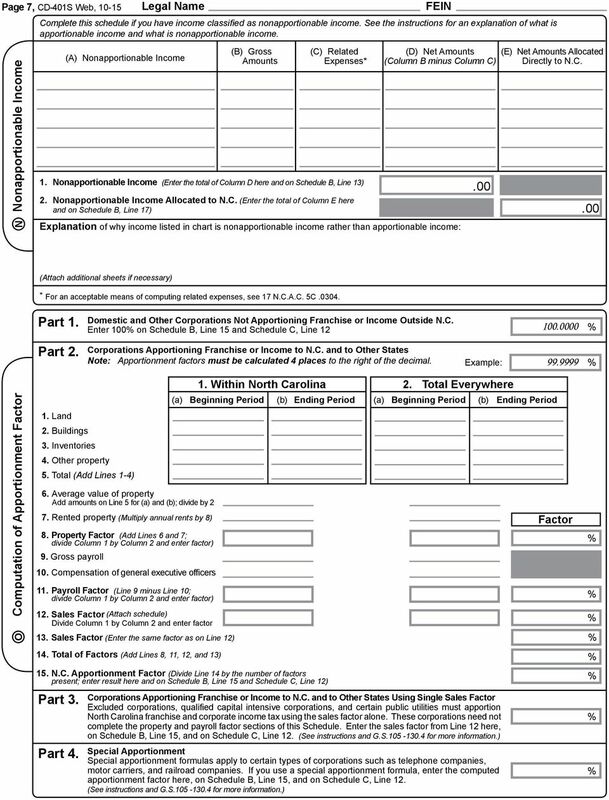 2 Life-nonlife consolidated return.. 3 Schedule M-3 (Form 1120-PC) attached... U.S.
BOONE COUNTY FISCAL COURT Boone County Net Profit Instructions 2015 Boone County Finance Department These instructions are a working tool for interpreting and administering the Boone County Ordinance 07-27. 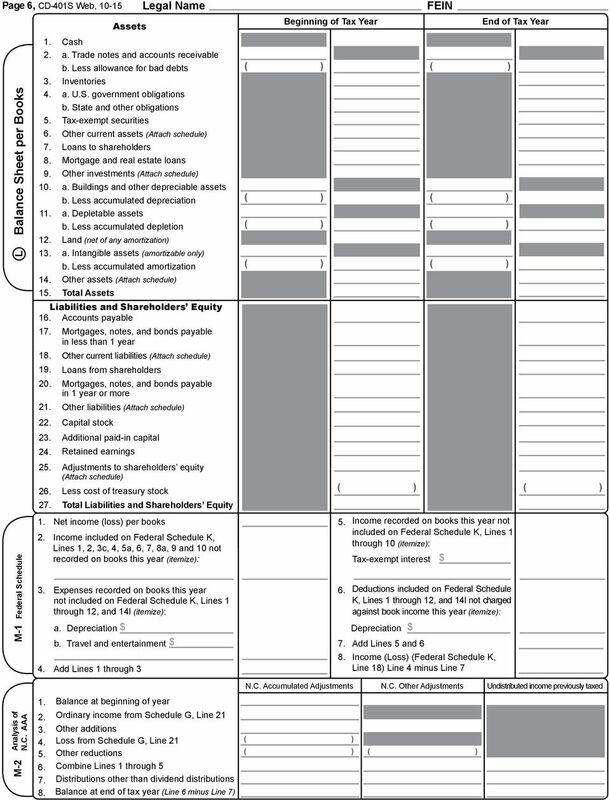 Balance sheet ASSETS I. 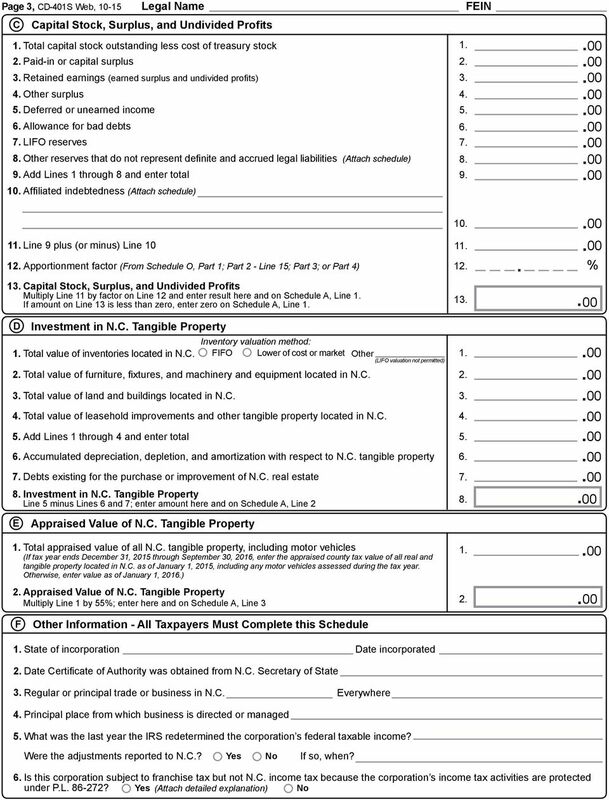 CURRENT ASSETS A. Liquid Assets: 1. Cash. 2. Cheques received. 3. Banks. 4. 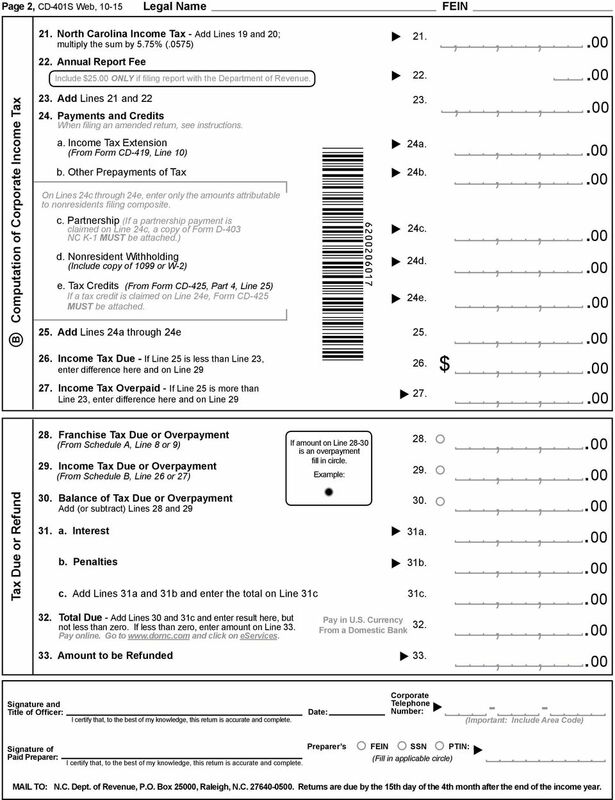 Cheques given and payment orders (-). 5. Other liquid assets. B. Marketable Securities: 1. Share certificates. 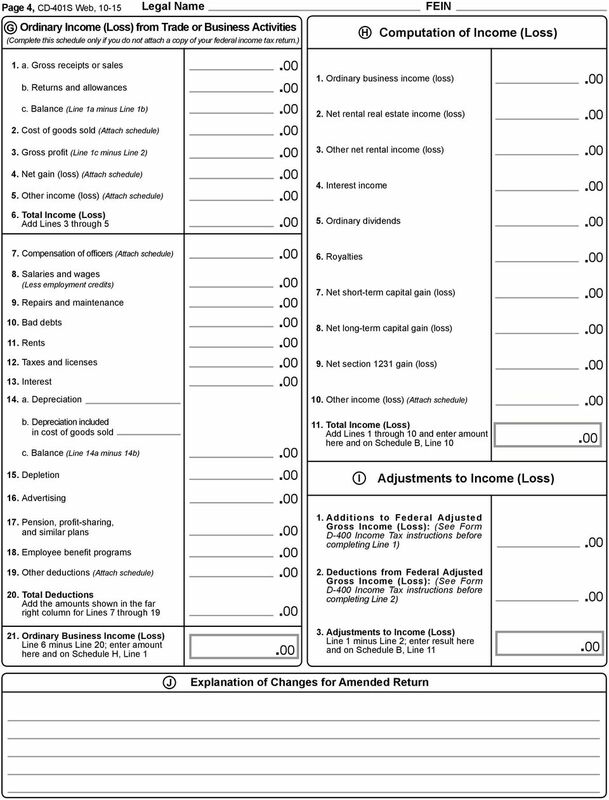 Reserve for depreciation permitted for income tax purposes. AvivaSA Emeklilik ve Hayat Anonim Şirketi BALANCE SHEET AS OF 31 MARCH 2015 (Amounts expressed in Turkish Lira ( TL) unless otherwise stated). Account Numbering. By separating each account by several numbers, many new accounts can be added between any two while maintaining the logical order. (Rev. 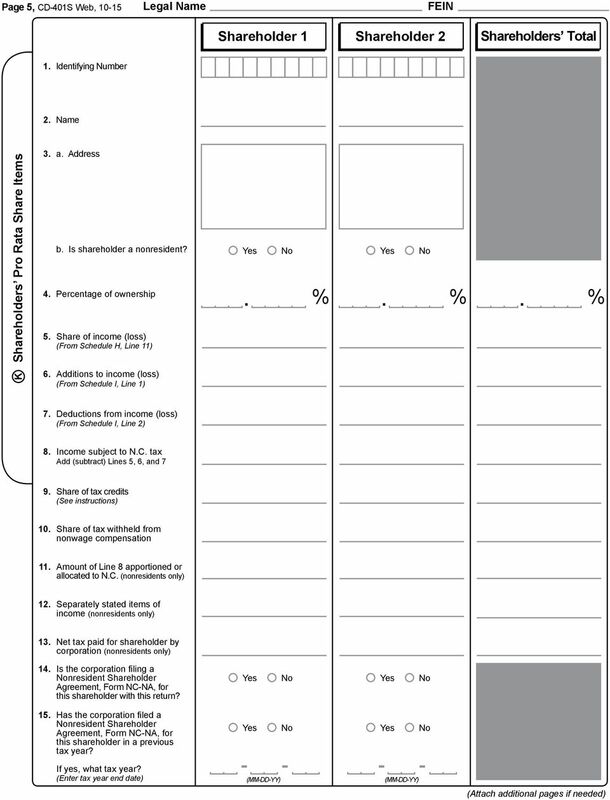 05/14) Form CT-706 NT Instructions Connecticut Estate Tax Return (for Nontaxable Estates) General Information For decedents dying during 2014, the Connecticut estate tax exemption amount is $2 million.